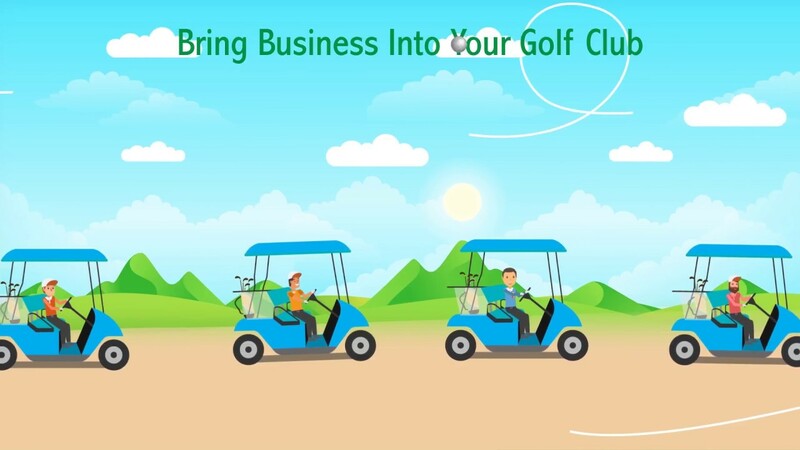 Affordable Membership Fee, Low Tee Time Rates, Concierge-Level Service and MORE! 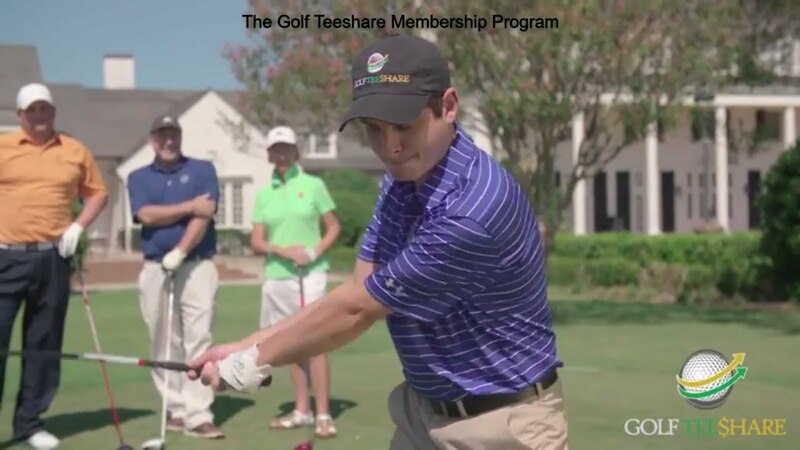 Interested in Joining our Revolutionary Golf Teeshare Program? Add your club to our list of expanding properties! Multi-Course Golf Membership, with a Growing Collection of Courses, at a FRACTION of the Cost! Join The Club. Here's Why! Want to Receive the Special Teeshare Member Rates Below? CREATE A TEESHARE PROFILE and Join a Home Club! Recreates 18 of the world’s most renowned and challenging golf layouts. A blog dedicated to all things Golf Teeshare! Latest News of Upgrades and Aerification for Golf Teeshare affiliate courses. This is one of our groups all time favorites Everything is well done. From club drop to the finish of your day. Course conditions are exceptional. Staff very accommodating. Would highly recommend. It was in beautiful shape. It was the only course where the greens would hold an approach shot. We enjoyed every aspect of the facilities. and both island greens were very challenging. What a great time we had. Thank you. Very challenging course. It was still in great shape even after all the rain we had earlier in the week. I would definitely play here again. Giveaway Days Are Here-Register to WIN!